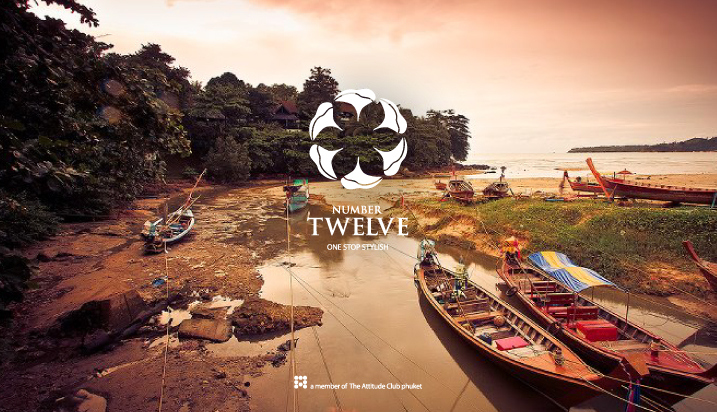 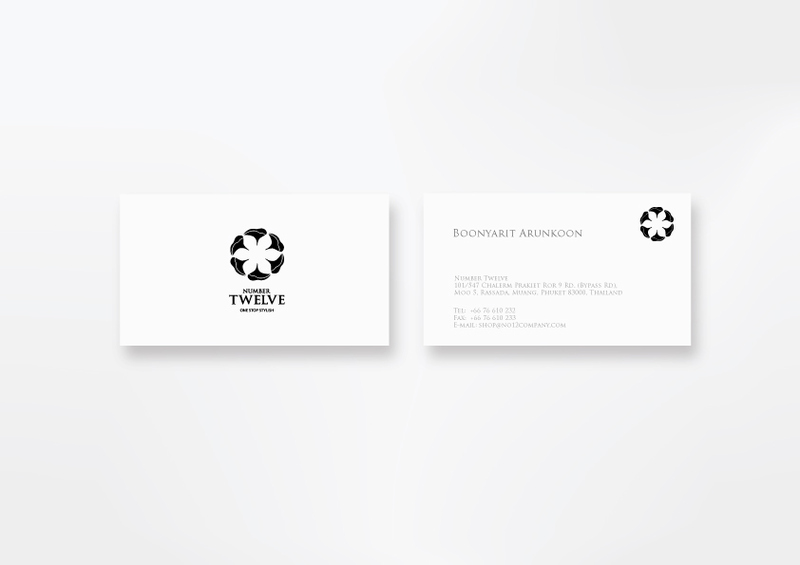 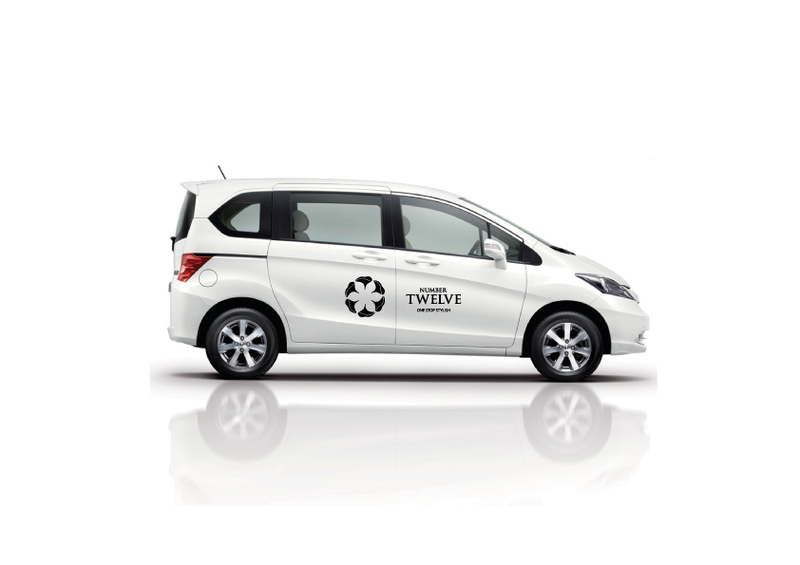 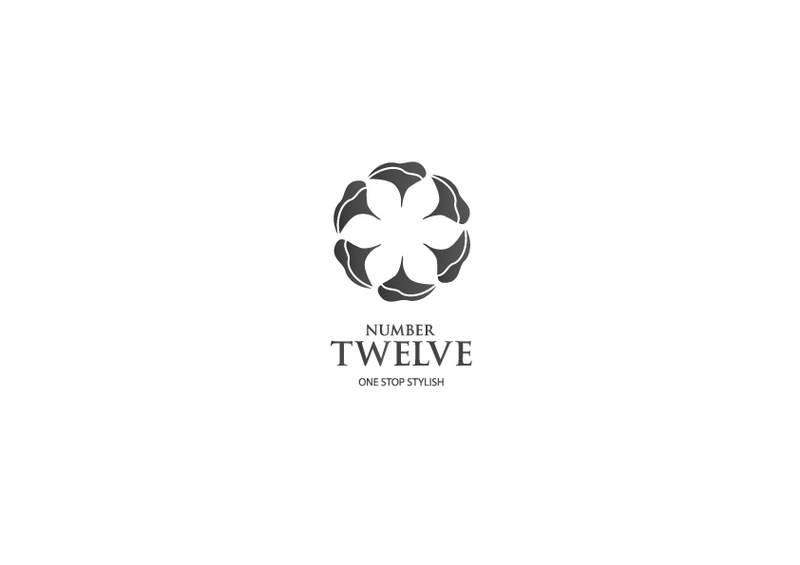 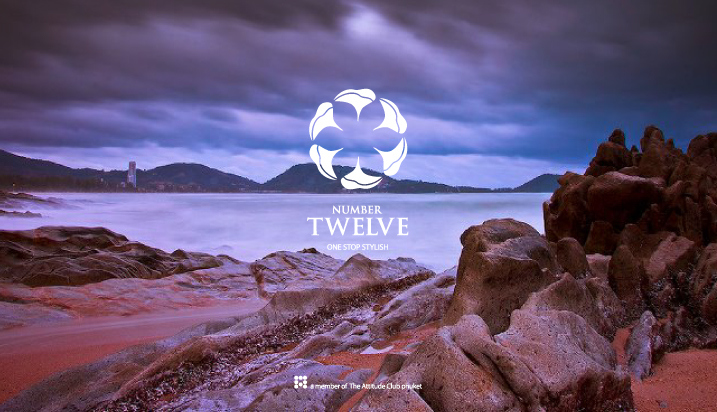 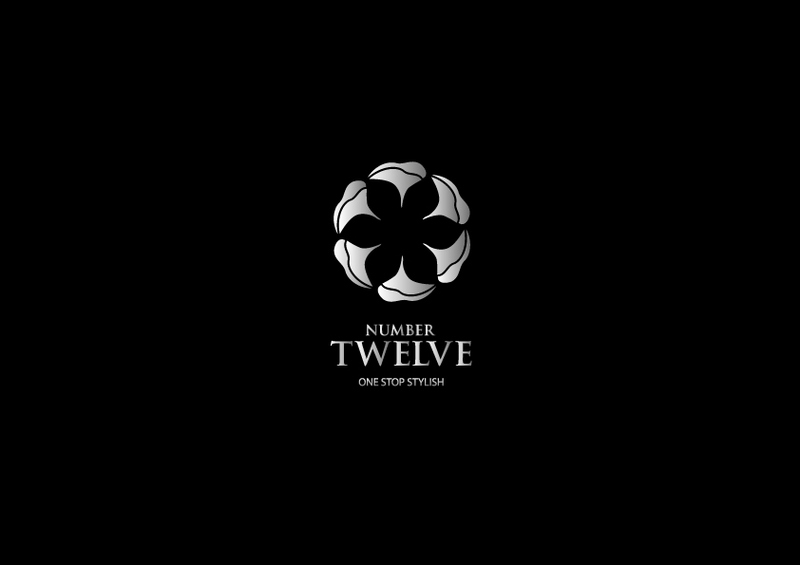 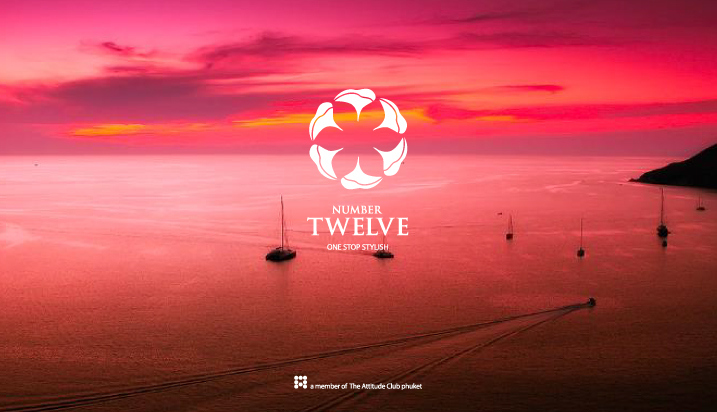 NUMBER TWELVE : Re-Design logo Asian furniture and decorative objects with Architecture and designing service. 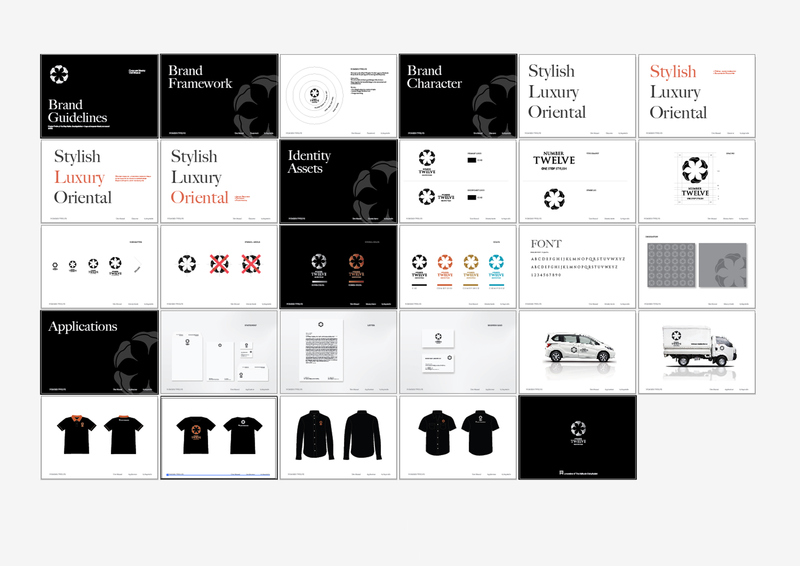 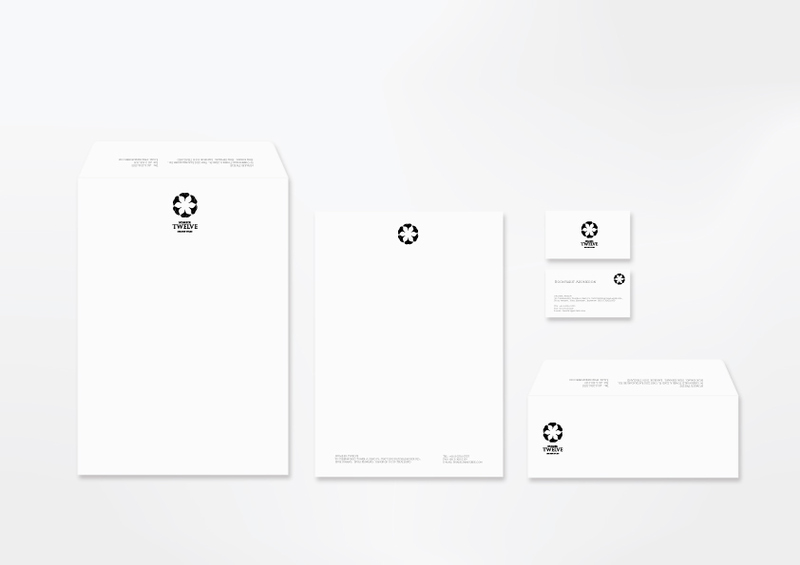 Request for new logo and corporate identity that elegant logo in asian look. 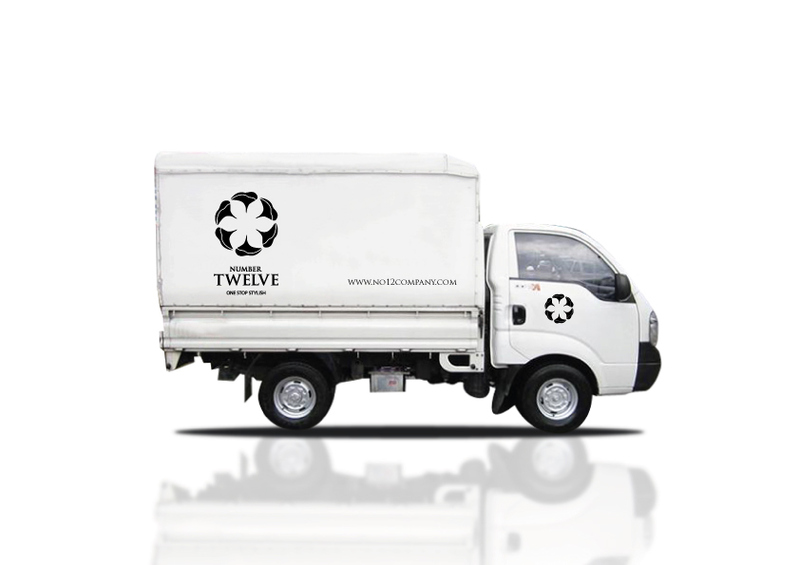 Asian furniture and decorative objects with Architecture and designing service.